Sartoria Lo Mele moves on an international level, travelling around to meet up with its clients and their dreams. Beside taking care of each single creation with love and attention to the personal wishes of our customers, we bring the prestige and glamour of the Haute Couture world directly into the houses of our Dreamers. Meet & Greet and Design’s development. The most exciting part, to meet you and your wish. During our first talks we will work together on the Dress’ design. This decision process will be visually supported by several sketches, to better help us out in defining your style. Take Body measurements and first Dress Fitting. For an highly customized Dress, taking your measurements it’s a crucial part in the creation of your dress. As well as the first Dress fitting, that is definitely needed to check if the Gown is coming along as wished. Last Dress Fitting and delivery of the Dress. With the second and last Dress Fitting we will make sure that everything is perfect as it should be (and in case make the last retouch). Lastly, the Dress will be delivered right at your Home. 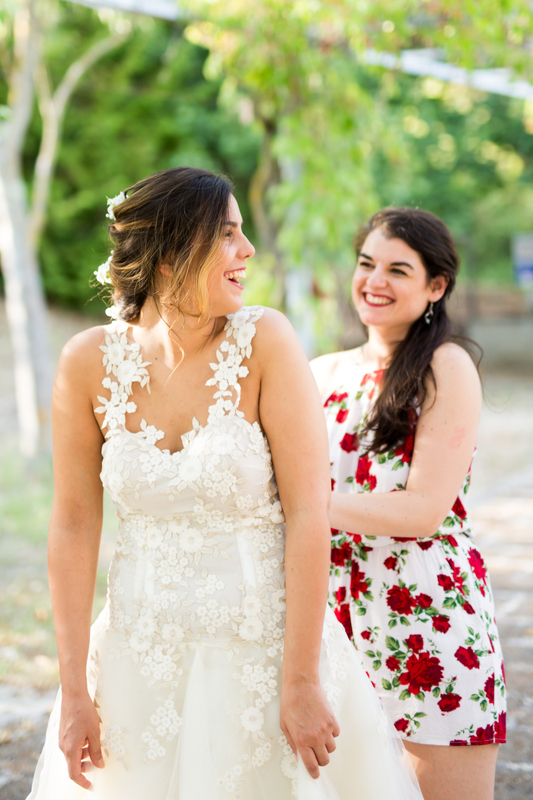 We are in love with the idea of making as many Fairy Tail Dresses as possible, and we find it extremely unfair that a different geographical location might come in the way, between You and us. Therefore, wherever You are, do not be afraid to contact us. We will always find a way to come to You.